OneVoice. OneNetwork. — ALL-COMM Technologies, Inc.
ALL-COMM Tower Networking Division specializes in our digitally trunked MOTOTRBO Connect and Capacity Plus two-way radio systems. We are a partner of OneVoice, the largest digital two-way radio network in the Northeast. 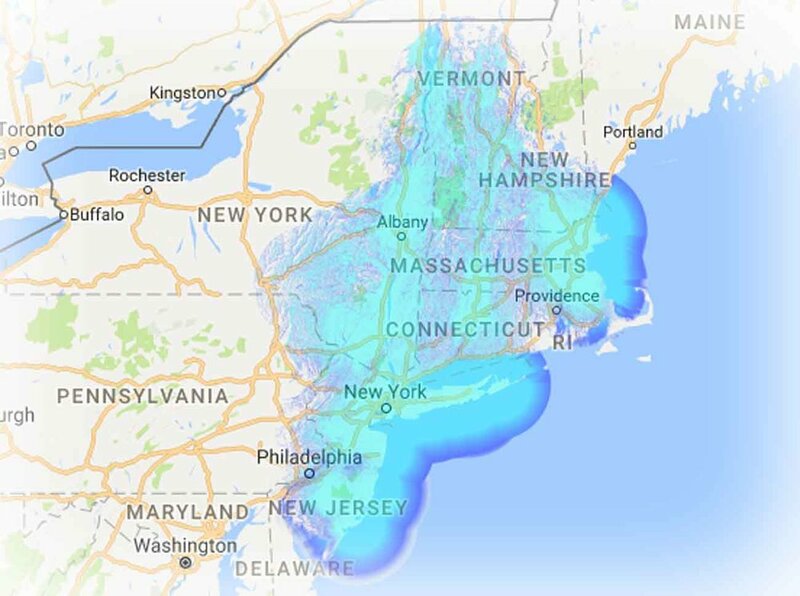 Our expansive coverage range spans over six states, providing users with crystal clear digital audio. We also offer a variety of radio accessories and applications, such as the Wave 3000.